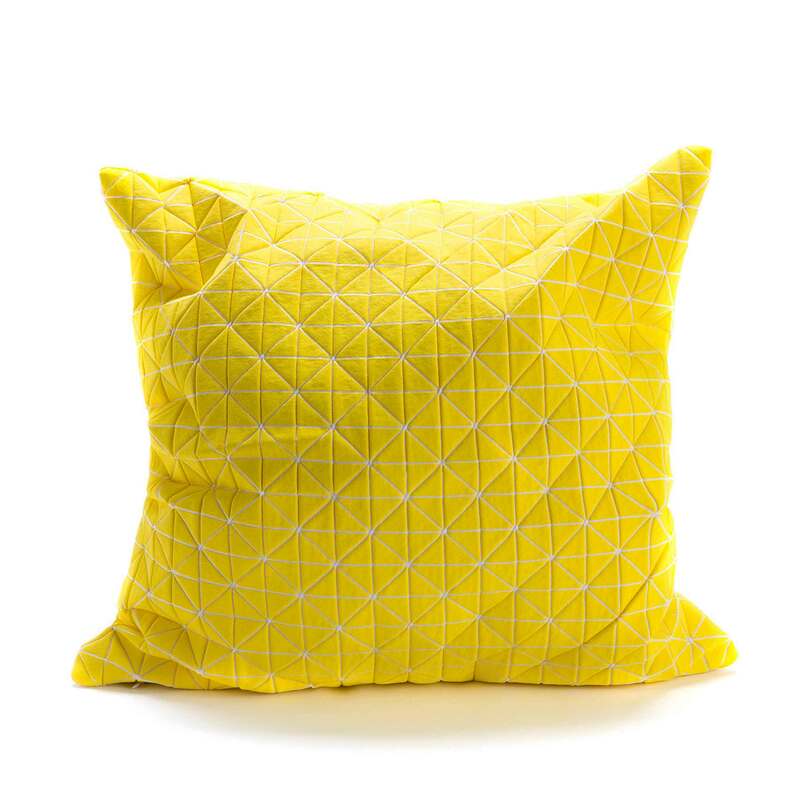 Grey round cushion cover with triangles, boho chic print. 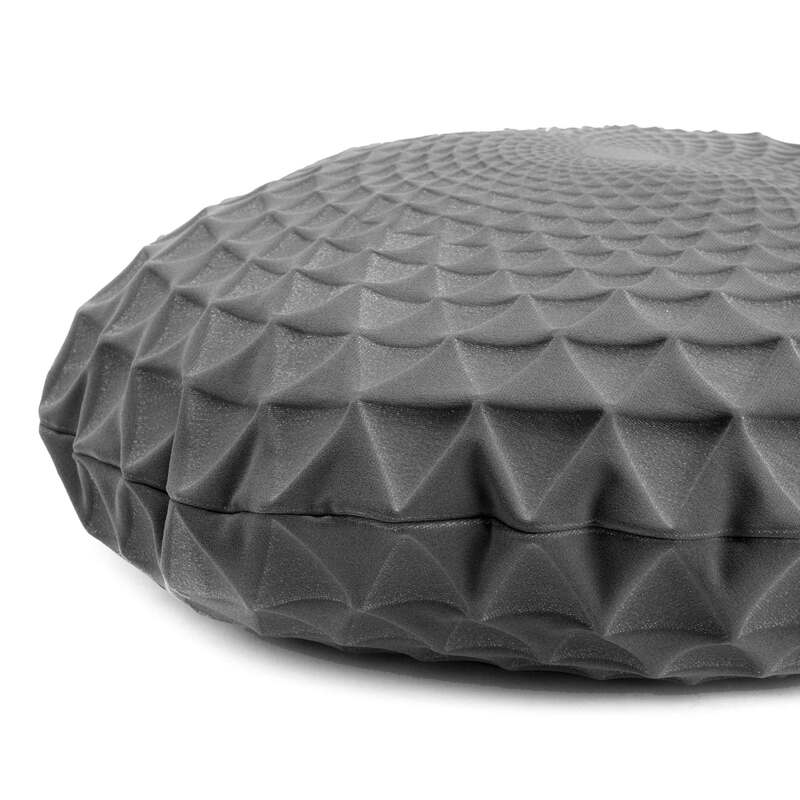 This unique round pillow cover has a textured, geometric pattern that goes beyond standard two dimensionality into a unique, shape-making surface. 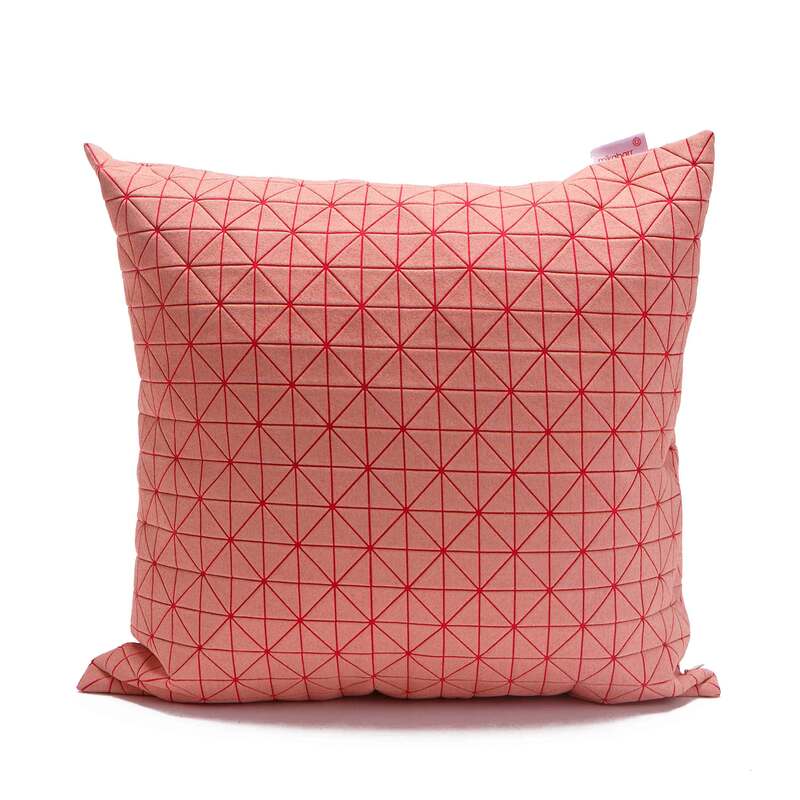 This piece is conveniently machine washable and offers a clever update for your bedding and home decor. 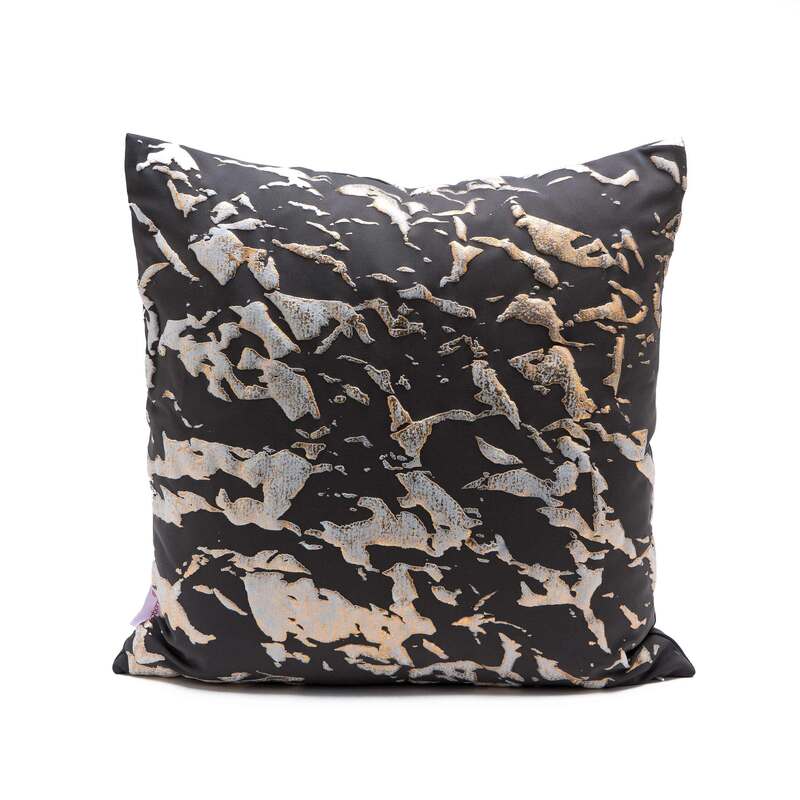 This cushion is made of special printed polymer on viscose/polyamide. Removable cover with an invisible zipper enclosure on the bottom. Seams are serged for durability and to prevent fraying. Machine wash friendly (gentle cycle). 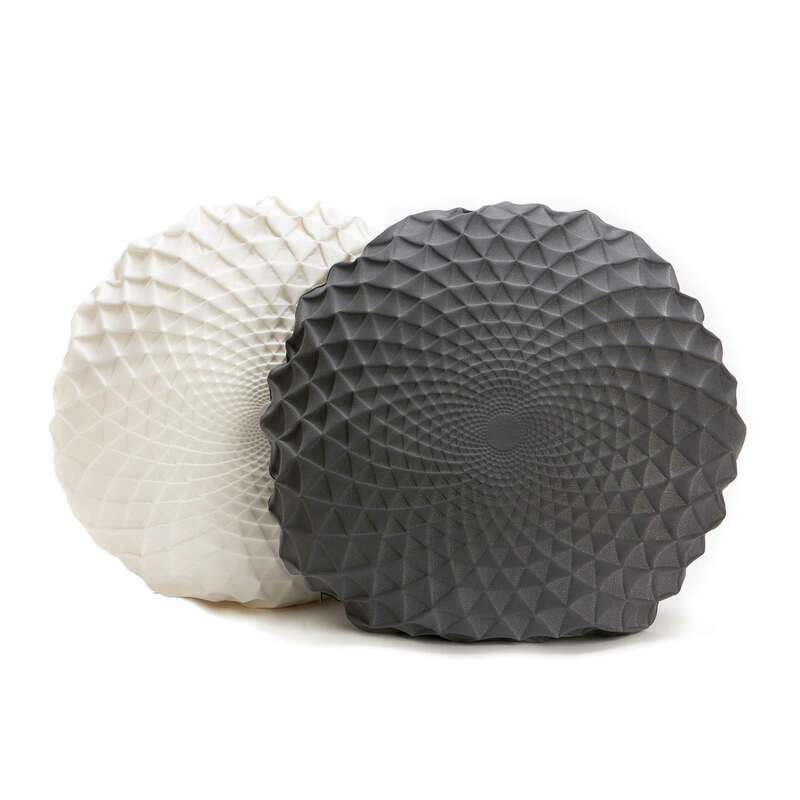 Printed in a special technique that allows the fabric to create a 3 dimensional surface, with an embossed appearance. 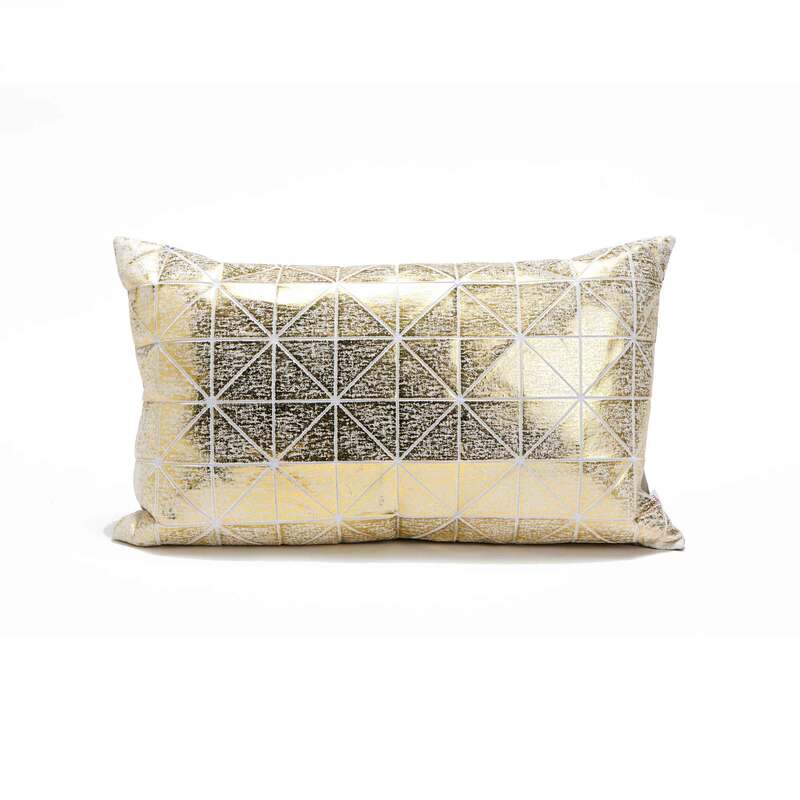 Just throw it on the sofa and add a sophisticated touch to your living room. 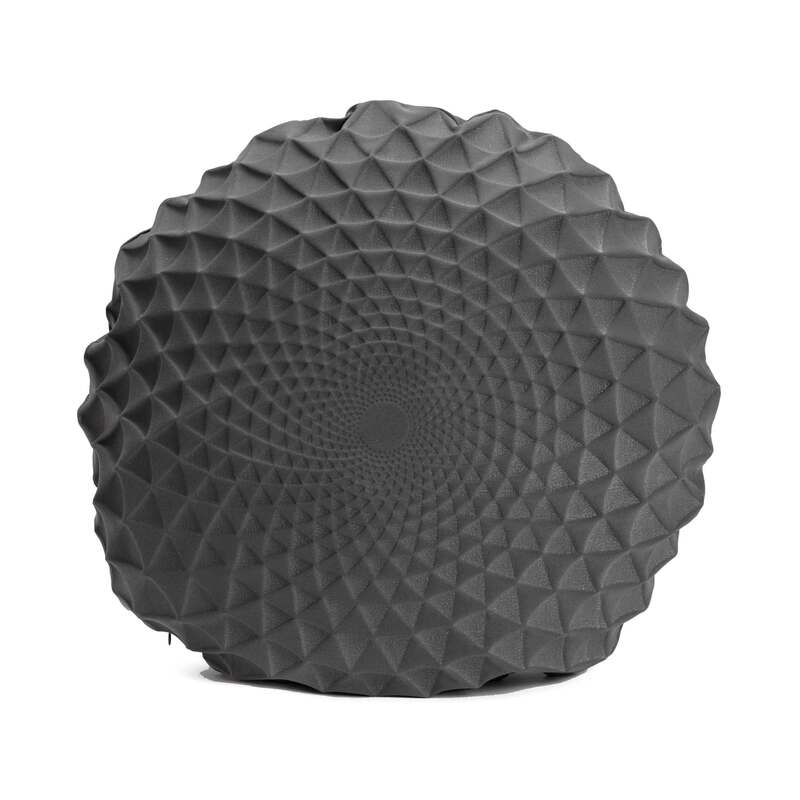 Could also use as a floor seating cushion.